Vinnie Paul Abbott, best known as simply “Vinnie Paul” by metal fans, has passed away at the age of 54. Vinnie Paul was a legendary drummer in the metal music genre, most notably in the metal and hard rock bands Pantera, Hellyeah and Damageplan. Vinnie Paul was born on March 11, 1964, in Abilene, Texas. His brother, the late Dimebag Darrell, was also a beloved metal musician. Vinnie and Dimebag formed the popular heavy metal band Pantera together in 1981. After his brother’s tragic death while performing in Ohio in 2004 with the band Damageplan, Vinnie Paul formed Hellyeah, a hard rock supergroup that also included members of the band Mudvayne. 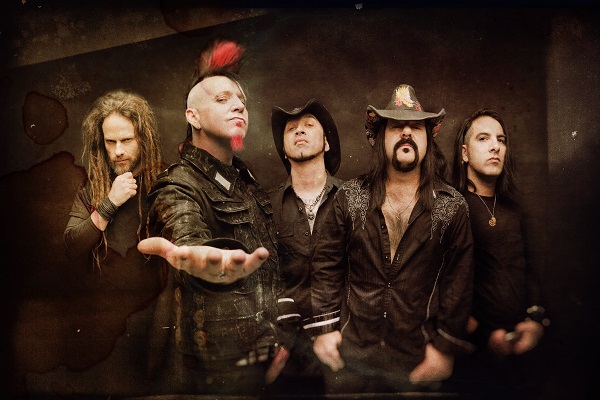 With Hellyeah, Vinnie was once again at the top of the charts, with songs such as “Moth” and “I Don’t Care Anymore” getting regular rock airplay. Vinnie Paul’s friends and colleagues are sending out messages of sorrow and paying their respect to Vinnie on social media.